The Free Artists Creative Equestrians (F.A.C.E.) 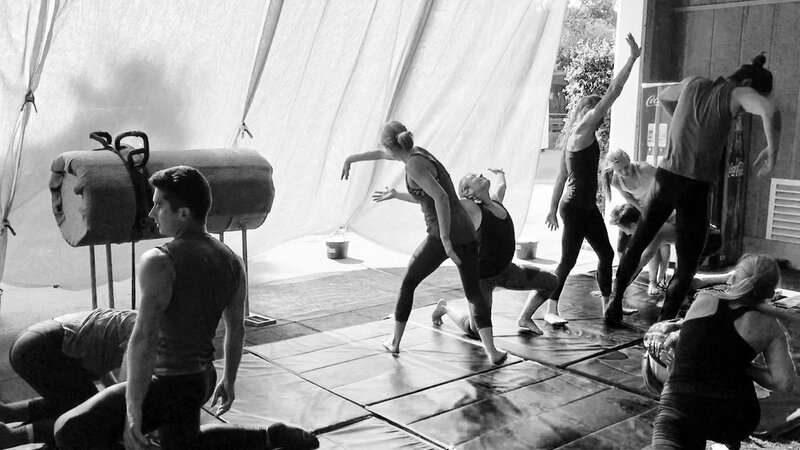 equestrian vaulting club is an extraordinary place. 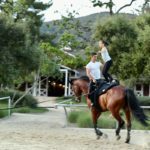 Founded in 2000 by two-time world champion equestrian vaulter, Devon Maitozo, F.A.C.E. 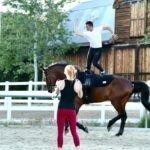 teaches the innovative sport of equestrian vaulting to participants of all ages. 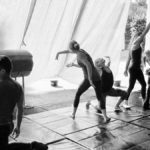 Described as a combination of gymnastics and dance performed on a moving horse set to music, EV attracts participants who are drawn to the sport for recreation and competition. 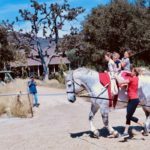 Located at El Campeon Ranch, an Olympic equestrian facility in Thousand Oaks, F.A.C.E. 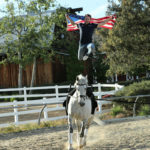 is a well-established equestrian vaulting club, earning worldwide recognition as the first and only United States equestrian vaulting team to win a gold medal in the world championships. 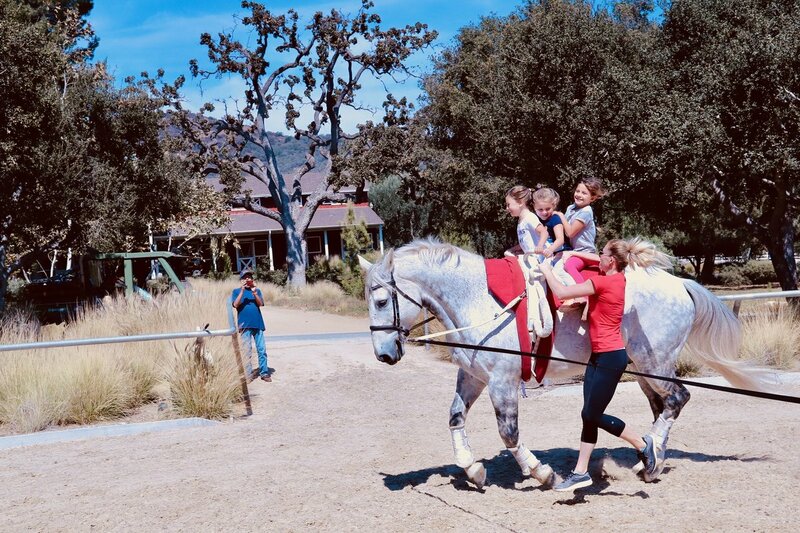 Equestrian vaulting dates back more than 2,000 years, while modern vaulting was developed after World War II in Germany to introduce equestrian sports to children. Popular across Europe, EV surfaced in the U.S. during the late 1960s, with the first competition in the country taking place in 1969. Currently, 141+ vaulting clubs and affiliates exist in the U.S., per the American Vaulting Association. Vaulters compete individually, in pairs (pas de deux) and on teams. At F.A.C.E., beginners start on stationary vaulting barrels before moving on to actual horses. 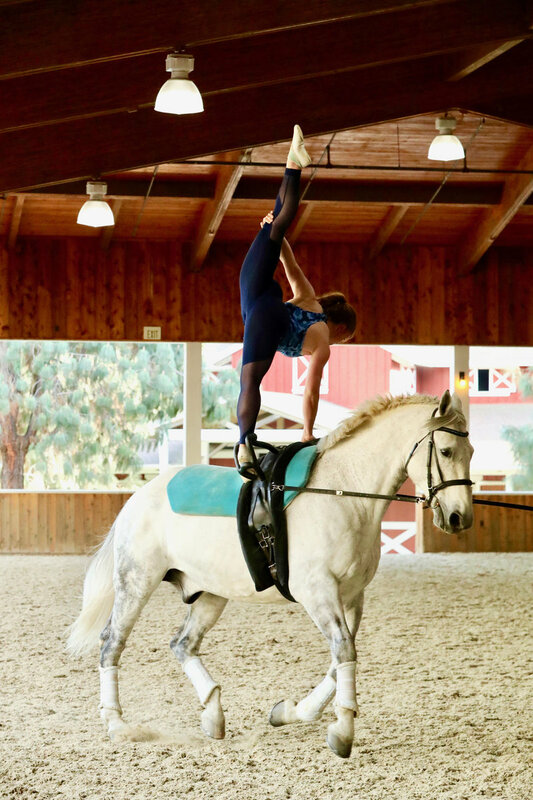 Vaulting routines are performed on the back of a cantering horse, which travels in a circle while attached to a trainer via a lunge line. 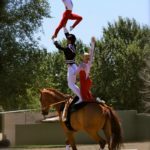 Surprisingly, no previous gymnastics or riding experience is required for those interested in trying equestrian vaulting. 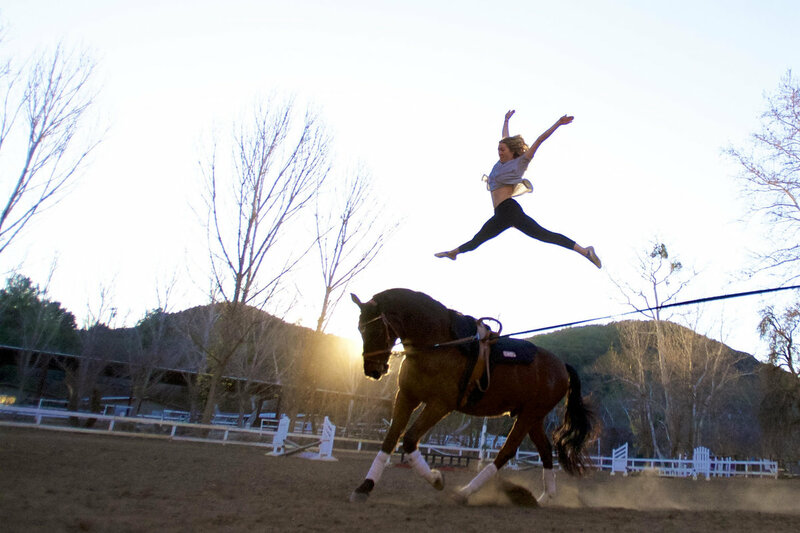 Naturally, vaulting horses must be calm, sure-footed, strong and fit, with a steady gait. Vaulting horses are specially trained to be part of a team, and vaulters and horses must work in perfect harmony to succeed. Maitozo started vaulting as a child and has been involved in the sport for the past 36 years. He earned an individual world championship gold medal in 1998 as well as a gold medal as a coach and teammate in 2010. A trainer, choreographer, performer and competitor with F.A.C.E., Maitozo has coached numerous competitors to success at all levels. He is truly dedicated to teaching, as well as coaching and fielding teams to represent the United States internationally. Members of F.A.C.E. 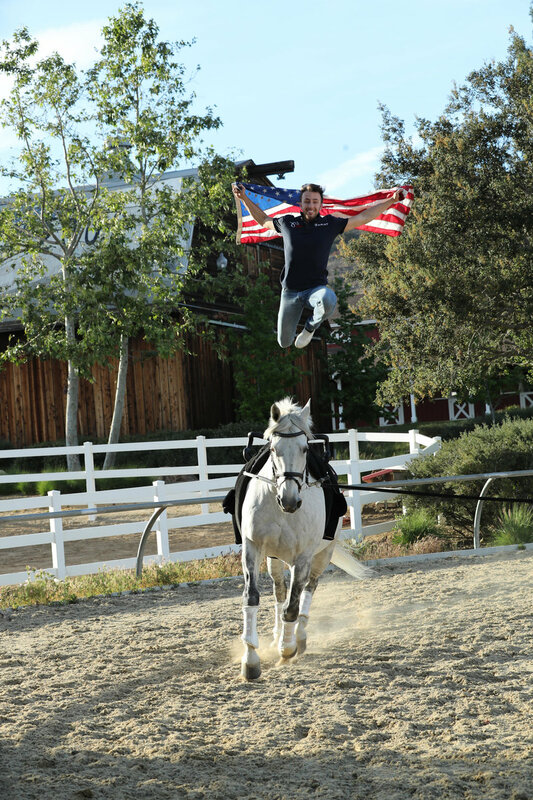 will competing this year at the World Equestrian Games, held in Tryon, North Carolina in September. As a 501(c)3 nonprofit organization, F.A.C.E. welcomes tax-deductible donations to pay for team members to compete nationally and internationally and for people to take lessons to learn about the sport. Classes are offered throughout the year at F.A.C.E. Maitozo and his experienced team of skilled and friendly instructors welcome all levels to take an introductory lesson for a low fee. Visitors are also welcomed to visit their facilities and watch the vaulters practice and perform. F.A.C.E. 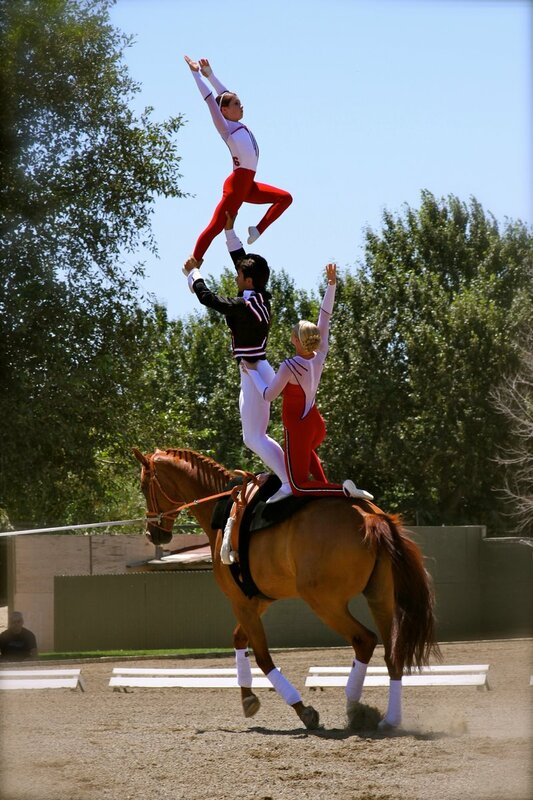 equestrian vaulting club is located at El Campeon Ranch, 1201 West Potrero Road, in Thousand Oaks. Call 818.429.2115 or visit FaceVaulting.com for more information.